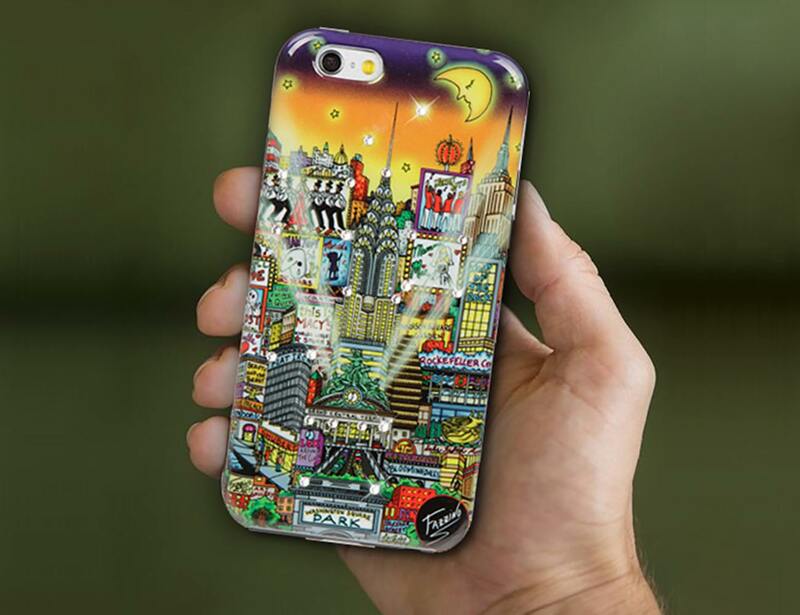 Get inspired each time you use your device with the Charles Fazzino Art Collection Smartphone Cases which highlight the best of NYC. 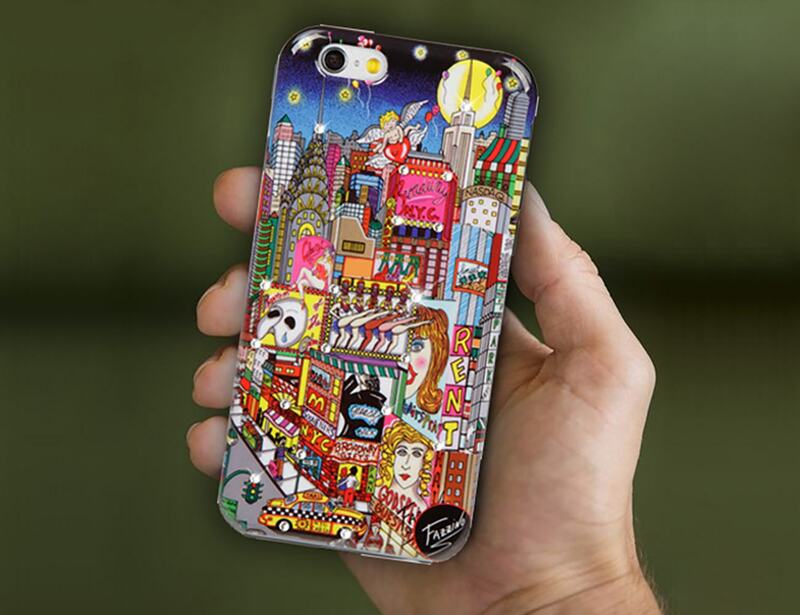 Get inspired each time you use your device with the Charles Fazzino Art Collection Smartphone Cases. This artist is the master of 3-D pop art and brings his creations right to your hands. 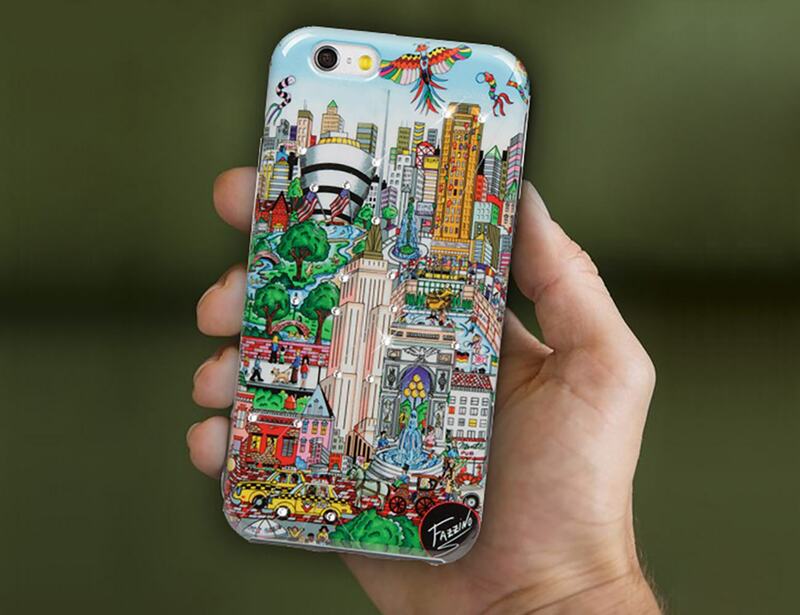 Offering an incredible take on the Big Apple, each case showcases a unique side of New York City. 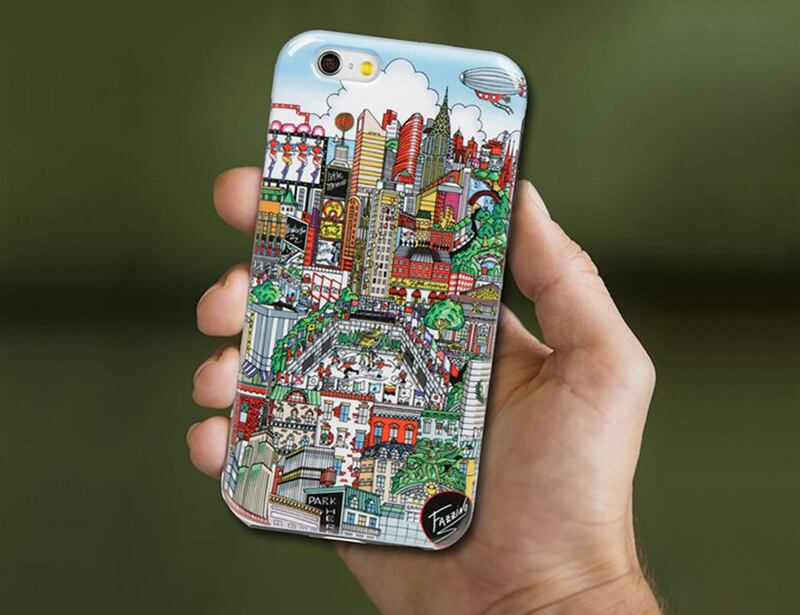 With five designs in total, the Charles Fazzino Cases feature bright and vibrant colors that are rich in detail. 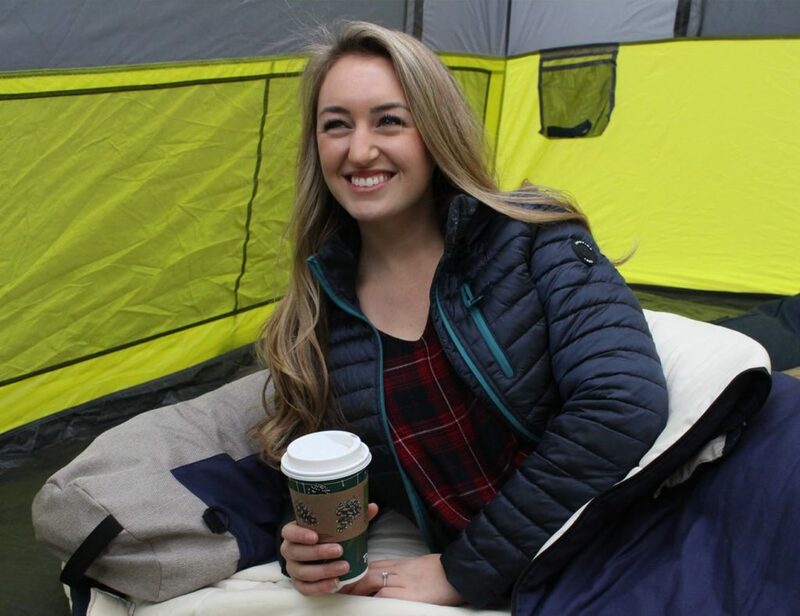 The Broadway Musical Case puts the big lights on full display. Additionally, the Flying Over New York Case ties in the multitude of rich cultures in a single snapshot. 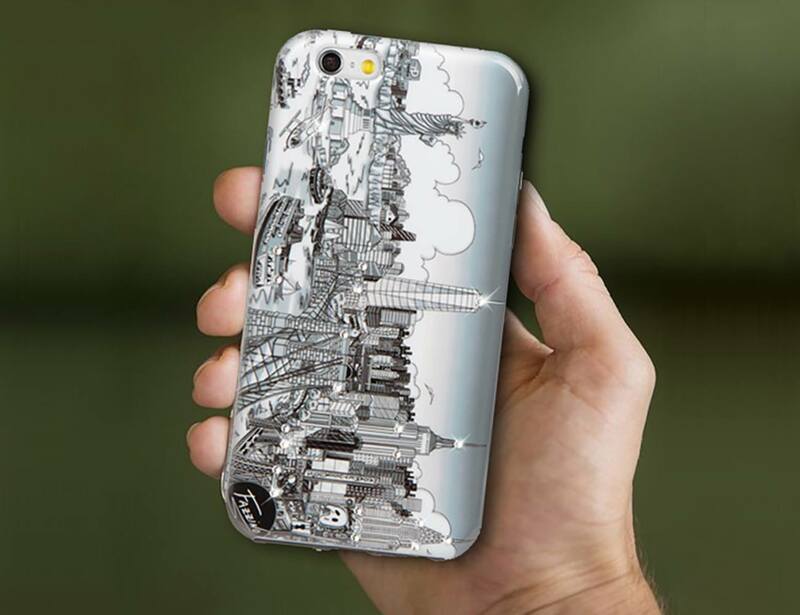 Each case combines the stunning artwork with a sturdy high-density polycarbonate frame. 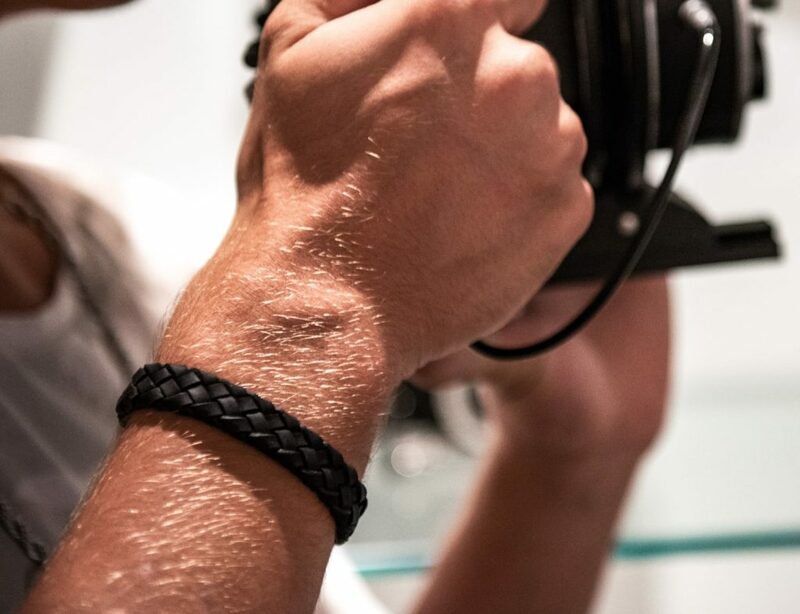 In addition, the cases come with a thermoformed polyurethane interior lining to absorb shock. Finally, the Charles Fazzino Cases are finished with beautiful Swarovski Crystals.